Lunar Rogue » International Indie Band of the Year! International Indie Band of the Year! 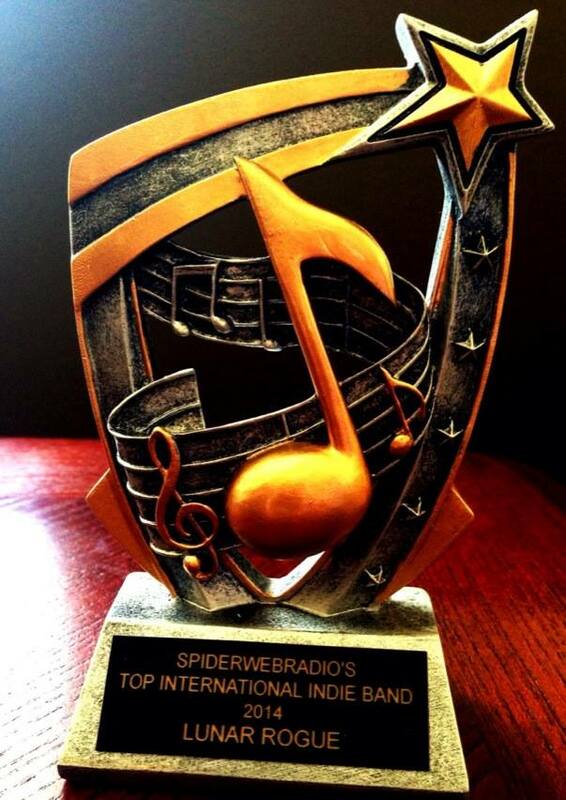 We are so excited to announce that we have won Spiderwebradio‘s “International Indie Band of the Year” award for the second year in a row!!! We are beyond words and so very grateful to Spiderwebradio and Spiderwebradio’s listeners for all of the amazing support! What a great honor! Seriously… SOOOOOOO EXCITED!!! !